or you have to get a faster internet or you have to wait if you want to see something good..! !these are some options too..but I will work for it..thanks..I hope that the time you spent to wait..it finally worth it..peace! My internet connection is a bit slow, but this page loaded quite fast. Could you tell me where you took these photos? Turkey (as I see in your tags)? If so, which market? Thanks. 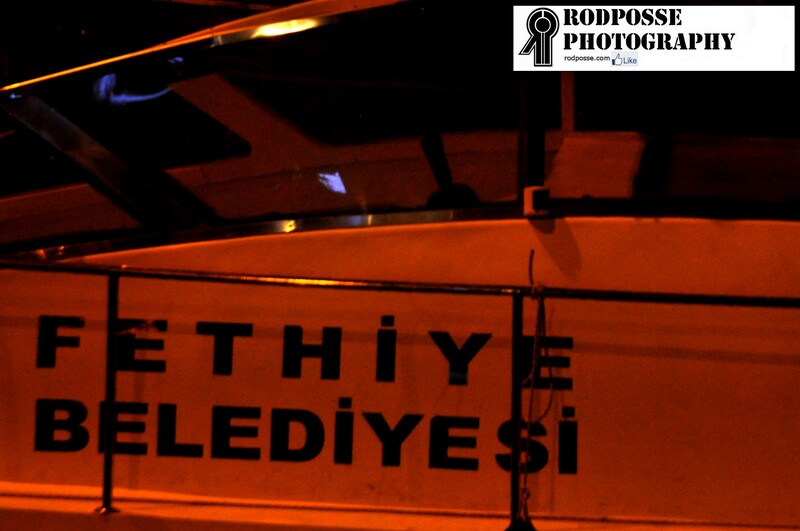 yeap it was in Fethiye which is in Turkey!! Cool. In the south. I love learning about these things. Thanks. Your aunts cakes are really impressive and your photography is very unique intriguing! Thank you so much Nia!!! He was in my country! I can’t believe you didn’t visit nia! Distance is not an excuse. 😉 very lovely photos. 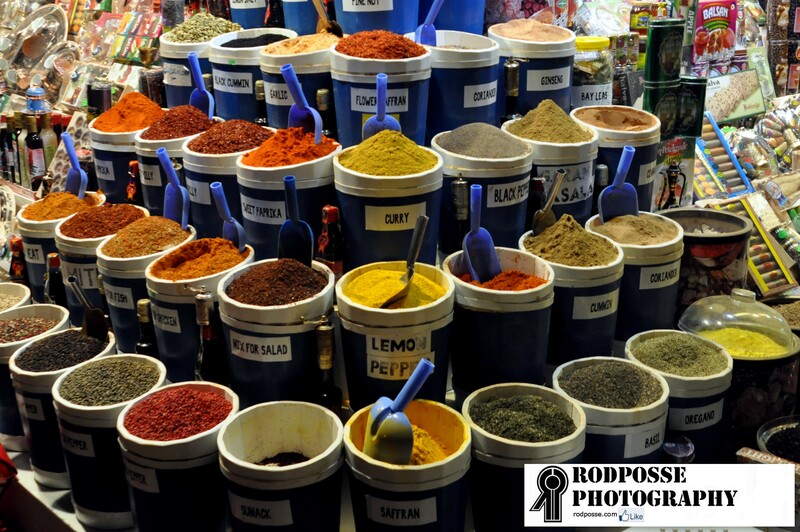 The photo in which the spices are arranged is really colorful and beautiful! Very colorful market. Thanks for visiting my blog. Gorgeous colors. Looks like a lot of fun to visit! Love the market shots, especially the spices. Liked it very much! I tried to read the lables on the buckets of spices. Here in Delhi we do’nt get curry powder lose. 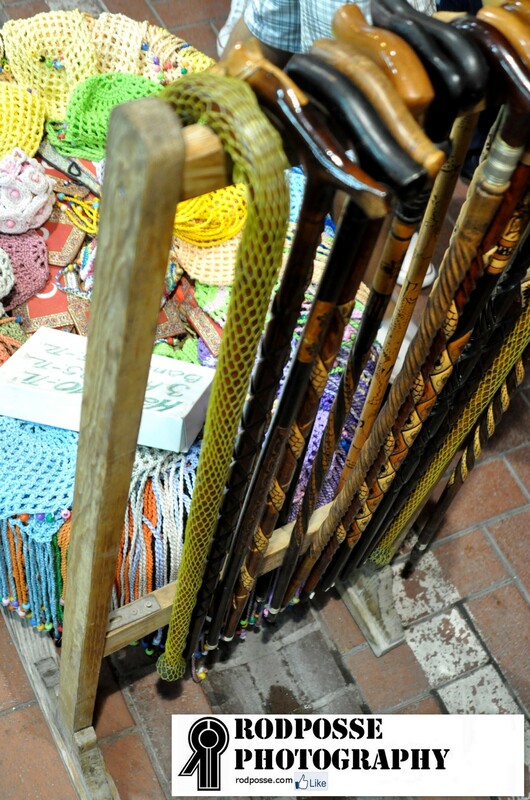 Love the colorful photos of the market. 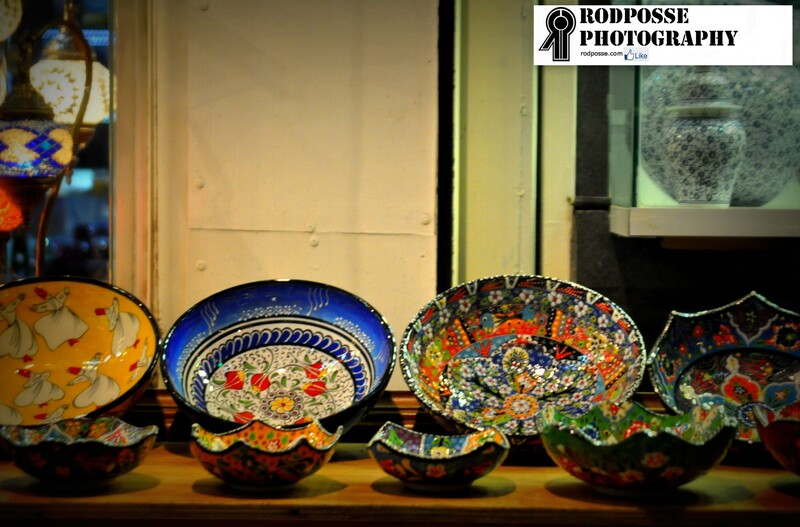 Love the bowls, such creativity and workmanship. I always enjoy markets. The canes and the spices would have attracted me immediately. Nice photos’ …. Really enjoyed these! Would love to visit Turkey! Thanks for visiting my blog! Amazing!! This one inspired me. I should go to the market more often…. I love the market.All those colourful spices and the dishes are awesome.Thank you for the upload. I have villa near Saklikent and recognised Fethiye instantly! Great shots. Love all the color! I love photos of markets like this! It says so much about the culture that you’re in. I’ve got some great pictures of the meat market in Athens! To die for experiences. Upload them then and sent me the link if this is possible..I would like to see them! thank you for stopping by …and for the like ! your photos are outstanding, you rock! Thanks for stopping by sending me to your blog! 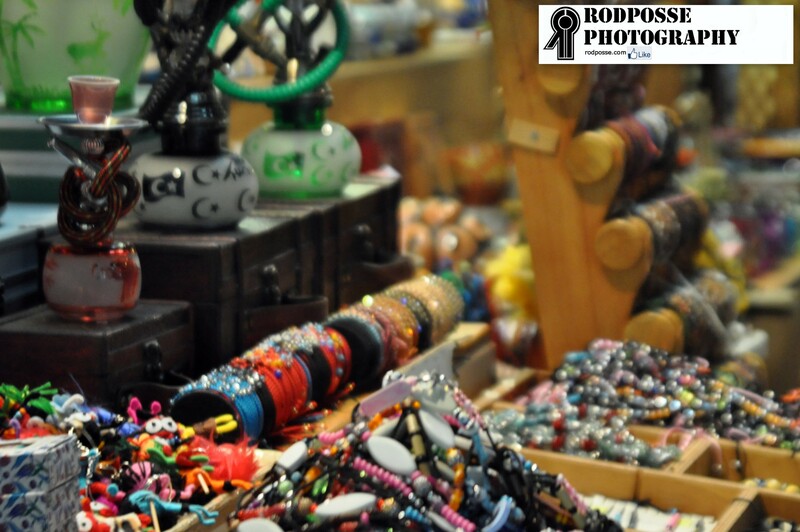 Wonderful photos from the market. Thanks for visiting my blog. I wanna go and smell the spice. That’s an interesting and colourful idea for a set of photos! Beautifull colors indeed! I longing to smell those spices again… Thank you. Thank you for the like of my post “Warm Brilliance”. Their merchandise are so colorful! What is your favorite spice? my favourite spice is the one that I haven’t tasted yet! Love how you can take the ‘ordinary’ and make it extraordinary! Love, love your work. they’re all great, but especially love pic #2. makes me want to visit turkey! Amazing composition!!! 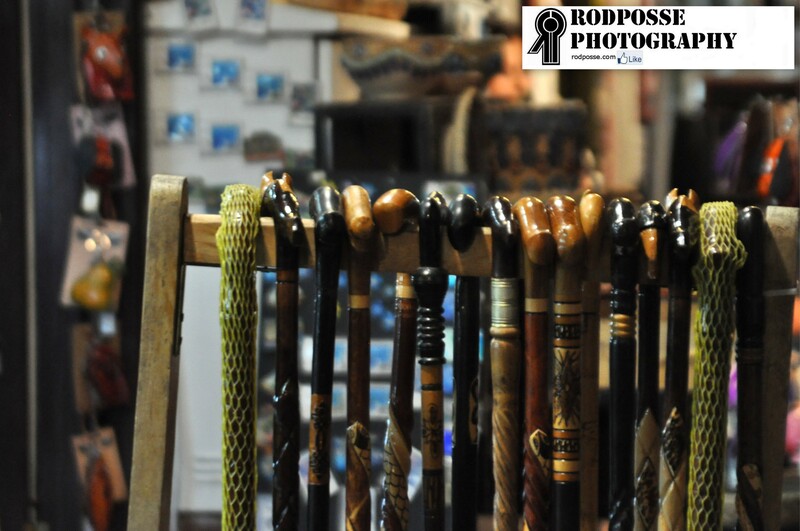 Loved all the photographs…. Thanx for sharing your photos with us. I’ll have to come back to see more. and thanx for visiting my blog. Have a wonderful day. Stunning photos, love the colours, I’m doing some fabulous armchair travelling around this blog!